Thick Snow Oxfordshire - Get your Sledges ready! According to the people who know about these things, Oxford is set to (possibly) enjoy (depending on how you look at it!) thick snow this week! 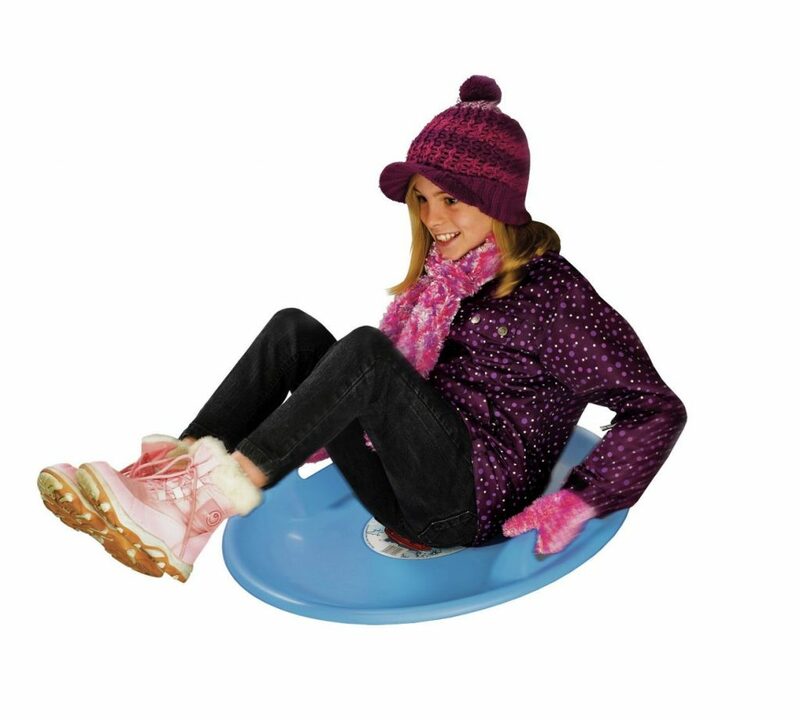 I purchased a sledge 2 years ago in the hope of snow, but it has still only been used by the kids inside the house, and that doesn’t make for as much fun as using it on snow covered hills.